With this, Congress has so far announced candidates for 17 of the 21 Lok Sabha and 123 of the 147 Assembly seats in the state. Congress has fielded former Odisha minister Panchanan Kanungo from the Cuttack Lok Sabha seat and Prithvi Ballabh Patnaik, son of three-time chief minister JB Patnaik, in Begunia Assembly segment. 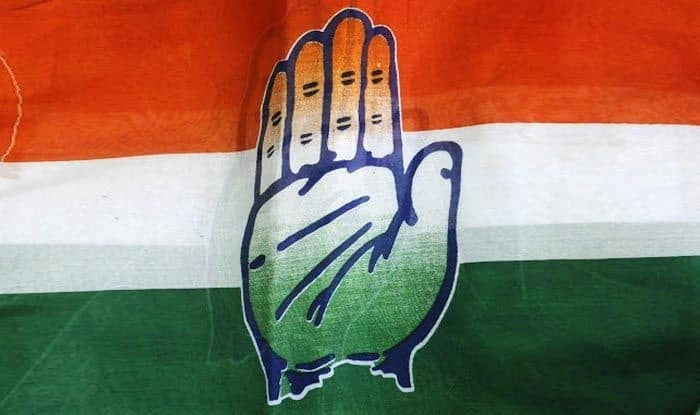 Their names figure in the list of candidates for two Lok Sabha and nine Assembly seats in Odisha released by the Central Election Committee (CEC) of the All India Congress Committee (AICC) late on Tuesday night. Kanungo, ex-finance Minister, is set to take on BJP candidate Prakash Mishra, a retired IPS officer and BJDs five-time MP Bhartruhari Mahtab in Cuttack. Congress has nominated Manas Jena from Jajpur (SC) Lok Sabha seat where the ruling Biju Janata Dal (BJD) has fielded Sarmistha Sethi. This apart, the party also announced candidates for nine Assembly constituencies fielding late Janaki Ballabh Patnaik’s son Prithvi Ballabh Patnaik from Begunia Assembly constituency. This is his maiden poll battle. Congress has re-nominated four candidates who had been fielded by it in 2014 election. While Santosh Kumar Nanda will contest from Jajpur assembly seat, Bhabani Shankar Mohapatra as its candidate from Kamakhyanagar, Arindam Sarkhel from Paradip and Yudhistir Samantray from Pipili. The party has made Manas Das Patnaik its nominee from Balasore Assembly seat, while Smruti Rekha Pahi from Dharmasala, Trinath Behera will contest from Hindol and Bobby Mohanty from Baramba. Lok Sabha and Assembly elections are scheduled to be held in Odisha simultaneously in four phases on April 11, 18, 23 and 29.